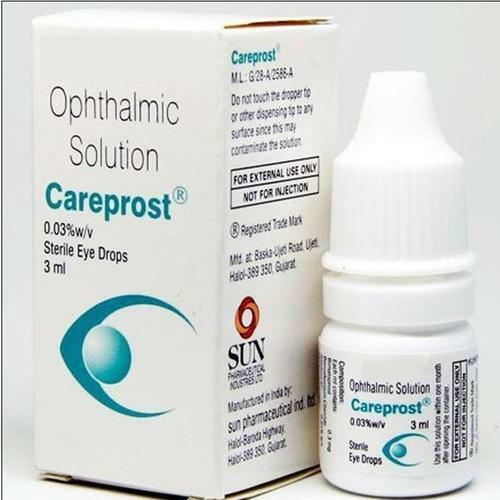 The ophthalmic form of this medicine is used for the treatment of patients suffering from intraocular hypertension; it reduces the fluid pressure inside the eyes. In Case of severe pain: contact your doctor immediately if any of these symptoms are experienced on a regular basis. RARE Observed: in a small fraction of population.